Here is the list of the wild women of the west who have transformed the world. Their stories and lifestyle were revealed in the freedom of frontier that has left us talking about them still today. Back in the 70’s and 80’s when men were considered to be dominating in every field, some wild women of the west proved that it is good to be brave and fierce and to fight for their right. When poker was considered to be men’s choice, women like Lottie Deno and Alice Ivers were introduced as the best poker players compared to men. There are many wild women from the west who attracted fiery individuals and had left a mark in the history. 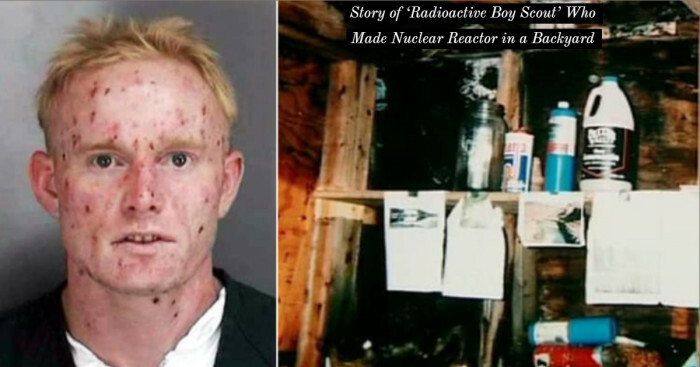 If you are interested in knowing about their lives and stories, then read the article below. We have compiled the stories and lives of some famous women from the 1800’s that hold a prominent place in history today. 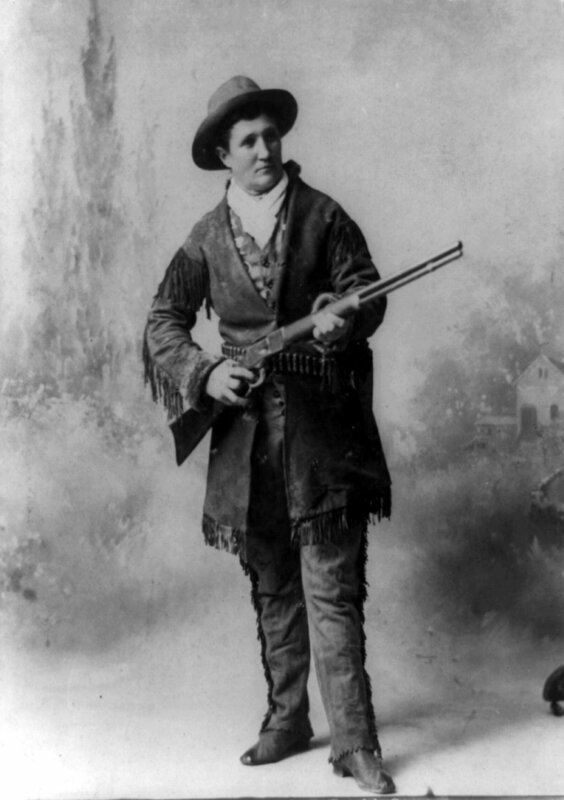 Martha Jane Canary or better known as Calamity Jane was the most famous wild women of the west. She was a professional scout known for being an acquaintance of Wild Bill Hickok and fighting against Indians. 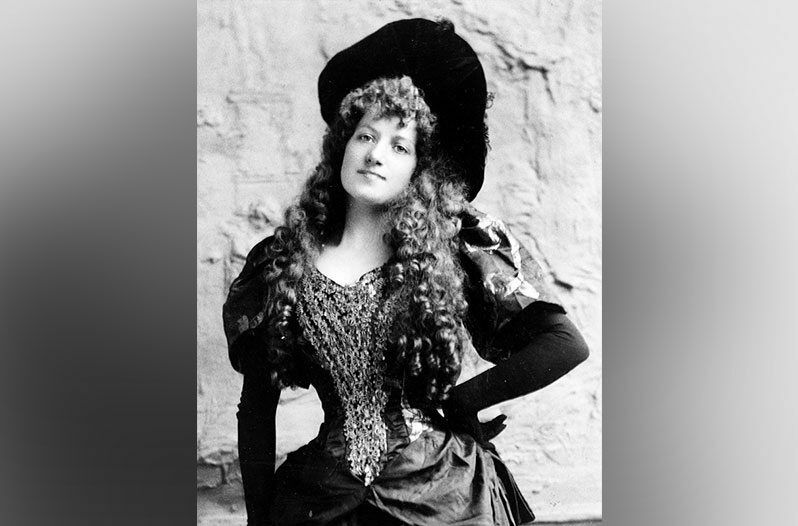 She was popularly known for being a sidekick of Wild Bill Hickok until she died. Martha was referred to as a wild woman for many good reasons. She told tall tales, drank a lot, committed numerous crimes and did everything that could bring the west women notoriety. Beside a drunken girl, she was also known for her kind heart. Martha and her siblings were orphaned when they were very young, and she took responsibility to take care of them. A YouTube channel ‘Weird Wonderful Women' also showed the turbulent life of Martha. Belle Starr was a notorious American outlaw and a wild woman. She was associated with the James-Younger Gang and other outlaws. Belle got married to a Cherokee man Sam Starr who was a criminal and could not tolerate employment. In the meantime, she became skilled as an organizer for cowboy games, provided refuge for fugitives and thieves. She loved the outlaw life and had quit after her husband was gunned down. She was convicted of horse theft in 1883. Unfortunately, she was shot in 1889 for some case that is still not solved. Her cause of death is a mystery with different theories. 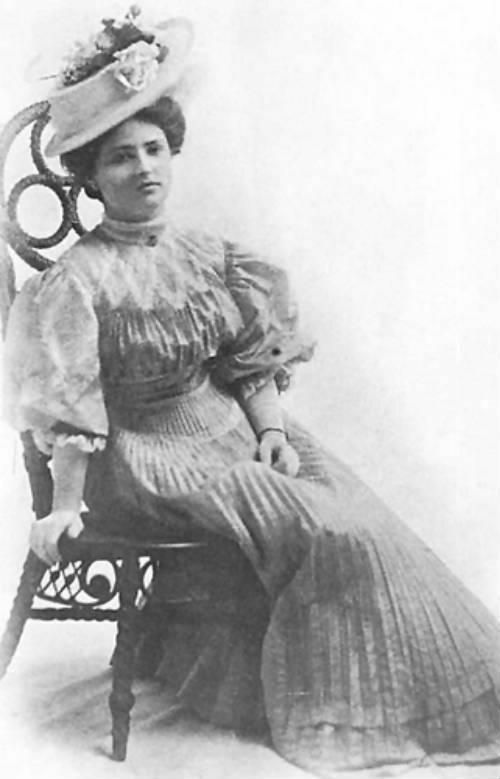 Belle Starr life story was published by Richard K. Fox and publisher of the National Police Gazette. Later, she became a famous character in movies. Laura Bullion was a beautiful woman and an outlaw of Old West. According to the sources, she was born of German and Native American heritage in Irion County, Texas. Her father was a bank robber, and her uncle was a train robber. Needless to say, Laura’s family was quite unstable. She left home when she was just 15. She started her career of crime as a prostitute and retired at 17 when she was transferred to robberies with Butch Cassidy’s Wild Bunch. She was welcomed into the group (because her father was also a robber) and there she became romantically involved with Kilpatrick. She has been reported to involve with many more because she often dressed in men’s attire. With many other outlaws, she retreated into a life of traditional employment after she was released from prison. Until her death, Laura was one out of three people who knew the real identity of Etta Place – a secret that she took to her grave. This wild woman was so talented and skilled in poker that she was given the name ‘Deno’ which translates to ‘money’. She learned playing cards from her father who was a successful gambler and a horse breeder. The woman fell in love with Frank Thurmond who was also a professional gambler. Frank was accused of murder; the pair ended up living in Fort Griffin and became great friends with Doc Holliday. The duo kept their relationship secret for many years. In Fort Griffin, she grew as a popular poker player who couldn’t be challenged. They finally married in 1880 and used their savings to invest in different businesses and eventually settled in Mexico. Later, Frank became the Vice President of a bank and Lottie became the co-founder of a hospital. 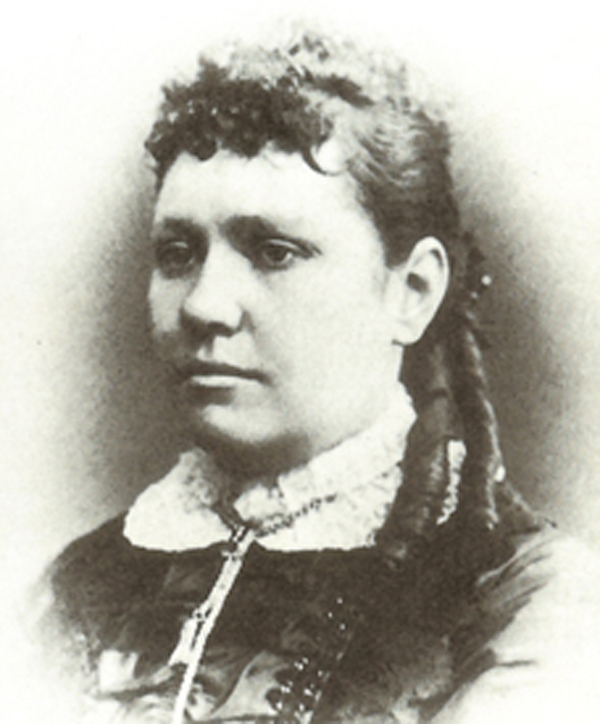 Born as Maria Katalin Horony, Big Nose Kate was a Hungarian-born prostitute and a common-law wife of Old West popular gunfighter Doc Holliday. Her family emigrated from Hungary to Lowa when she was only 10. She ran away from her home and became a stowaway on a riverboat bound for St. Louis. History would not be same as Big Nose Kate was the one who introduced Doc Holliday to Wyatt Earp (an American Old West gambler and deputy marshal in Arizona). They moved to Arizona with Wyatt brothers and rest is history. A tombstone saloon in her honor is still the best cowboy bar in the area. Fannie Porter is another wild woman on the list who was into the prostitution. She started her career when she was just 15 years old. After 5 years, she already became popular for her business skill as a high-end brothel owner, running the safest and best establishments in Texas. She chose only the attractive women as her girls and her requirement was that girls should practice good hygiene and should maintain a neat and clean appearance. She was well known for being defensive of her girls insisting that anyone who ill-treated them never returned to her brothel. Her business became quite popular, and she made sure that any lawman who entered should receive the best treatment. 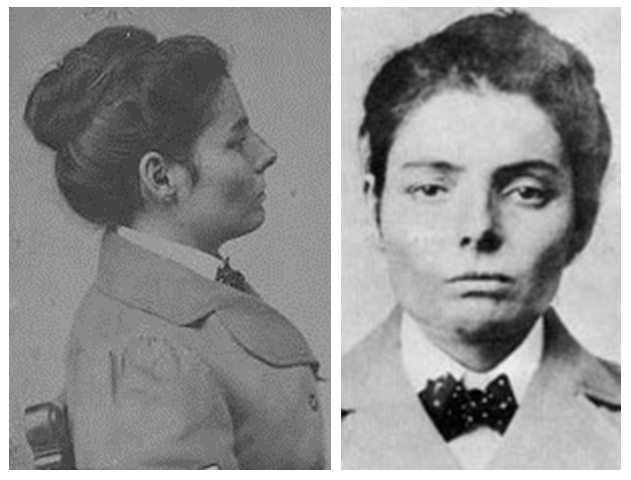 She was arrested in 1888 and 1889, but it was the investigation for her connection with Wild Bunch that forced her to move her operations to her home in 1901. She got retired and eventually faded from history. While some say that she married rich, some say that she retired rich. Poker Alice is another Wild Women in the list form the west who embraced her career as a poker player; a profession which is still considered to be introduced for men. Born as Alice Ivers Duffield Tubbs Huckert, and better known as Poker Alice Ivers, was a famous English Poker player in the West. The Wild West was a place where women were allowed to choose their careers which were not normally preferred for women. She was born in England in 1851. She ran away from her family when she was quite young to marry her first husband –Frank Duffield. He too was a poker enthusiast. Alice sat at the tables along with him while he played poker. She was left alone as Frank met with an accident and died. After that Alice took up gambling herself. She made big bucks playing at different bars. This wild woman was known to live a lavish lifestyle. It is also believed that Alice was arrested several times for drunkenness and bootlegging. Sally Scull was an unforgettable woman to encounter. She was an outstanding poker player, could ride a horse and attracted many men with her personality. Not only this, she could lasso better than many. Sally Scull learned to be bold and fierce as a girl growing up in Comanche territory. By the time her family moved to Texas, she learned to be a skilled horsewoman. Sally became famous for her skills and was later recognized as a cowgirl. Her legacy has survived because of her 5 husbands and her involvement in the deaths of two. In one instance, she reportedly went into shock when her husband poured ice water over her head to wake her up in the morning. In another instance, her husband and the horse (he was riding) met their deaths when a strong river overcame them. She didn’t express any grief when her husband died; instead, Sally said that she wished her husband’s belt buckle could be saved so that she could retrieve its worth ($40). It is still not known when and how did Sally die. The list of wild women would be incomplete without the mention of Etta Place. She was a companion to Harry Longabaugh (the Sundance Kid). Etta Place was the only woman to stay with Wild Bunch as long as she did. Even though she entered the inner circle, the Wild Bunch, very little is known about her relationship with Longabaugh. 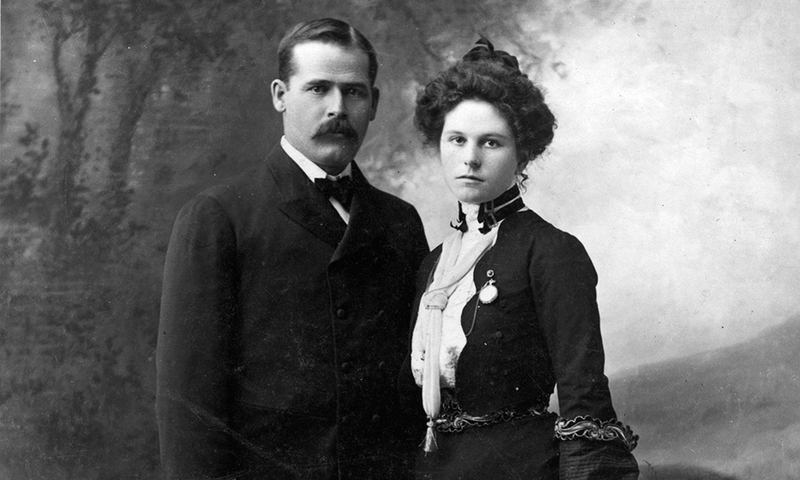 According to the stories heard, it was believed that Etta met the Sundance Kid possibly in Utah while working as a prostitute. There are numerous stories about Etta after she parted ways with the Sundance Kid, many of them involved her life as a prostitute or outlaw. Nevertheless, she was a beautiful wild woman with a bundle of talent to be jealous of. As mentioned, the stories of train robberies were popular in the west. Pearl Hart not only gained fame as a female gang member but was also famous for being a part of such recorded train robberies. She committed the last recorded robberies in the US, and this crime had gained notoriety because she was a female. Pearl Hart was a Canadian outlaw of West. She was born into a religious family. 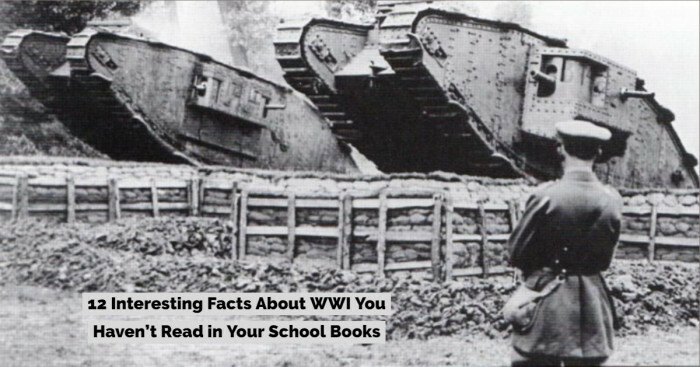 Her parents provided her with the best education available at that time. She was enrolled in the best school where she became a close friend of a young man who has been described as a gambler and a drunkard. She eloped with him and had an on-again-off-again relationship until 1893. 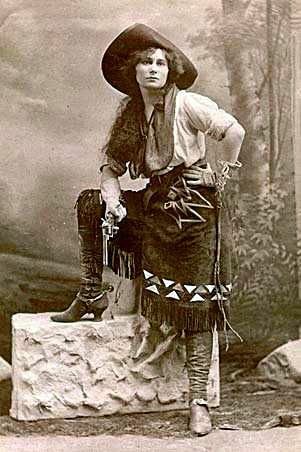 Later, she discovered Buffalo Bill’s Wild West Show and became addicted to the cowboy life. In the year 1898, she and a male cohort planned to rob a stagecoach for funds. To look like a man, she had cut her hair and dressed in men’s attire. Unfortunately, the pair was arrested. She requested the jury to leave her as she needed money to take care of her elderly mother. Pearl was clever and learned a few things about how to use female charms to her advantage. She took advantage of being a female and stayed comfortably in prison for 5 years. Not only this, Pearl was allowed to meet the people and pose for them. Pearl Hart was relieved in 1902. According to the publications released, it is believed that she became pregnant and the officials wanted to keep this secret. She was then given a ticket to Missouri and motivated to progress in a different career. Every year on 26th August, the United States celebrates Women’s Equality Day to recognize the passing of the 19th Amendment to the U.S constitution on 26th August 1920 which gave women the right to vote. 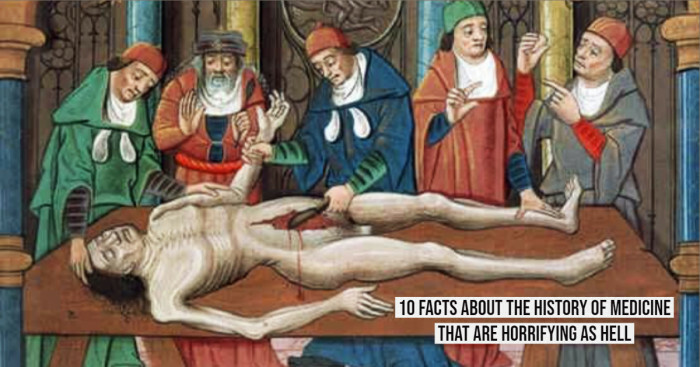 No doubt, back in the ancient time, women suffered a lot. It is because of some wild women and their struggle that the world is now giving equal attention and respect to women. 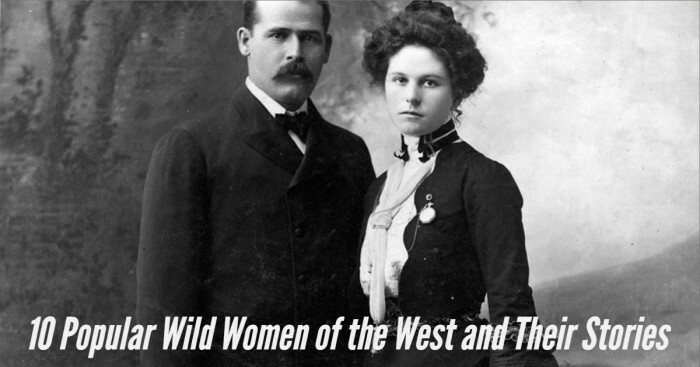 Do you know any other wild woman of the west who had transformed the theories of the world? Do share about them in the comment box below.